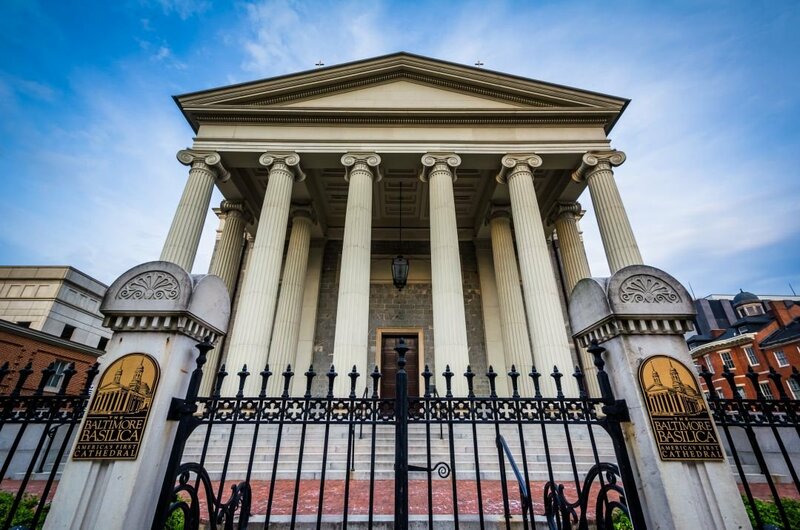 Take a Private Tour to Baltimore and Experience a whole lot more in this major city in Maryland. Baltimore has had a very long history as an important Seaport and was once one of the most important port towns in the United States. Nowadays it is just a very lovely place to visit and sail away the hours. 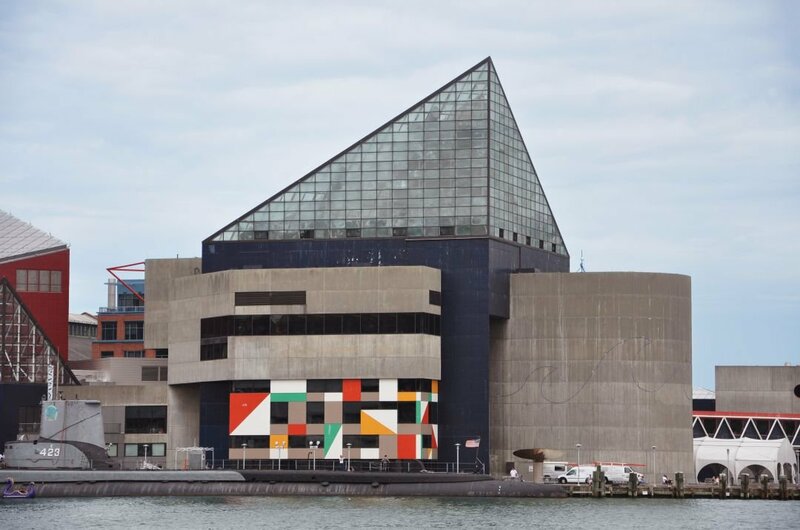 Baltimore has many nicknames like many cities in the United States of America, such as ‘a city of neighbourhoods’ because of its many different districts and many different cultures. The nickname ‘Charm City’ in my opinion is the perfect one. To describe Baltimore, you would say it was charming and welcoming. As someone stated before Baltimore is like the ugly duckling that transforms into a beautiful Swan. Once a gritty, nautical and angry city it has now become beautiful through its architecture, world-class museums, great restaurants and trendy shopping malls and streets. 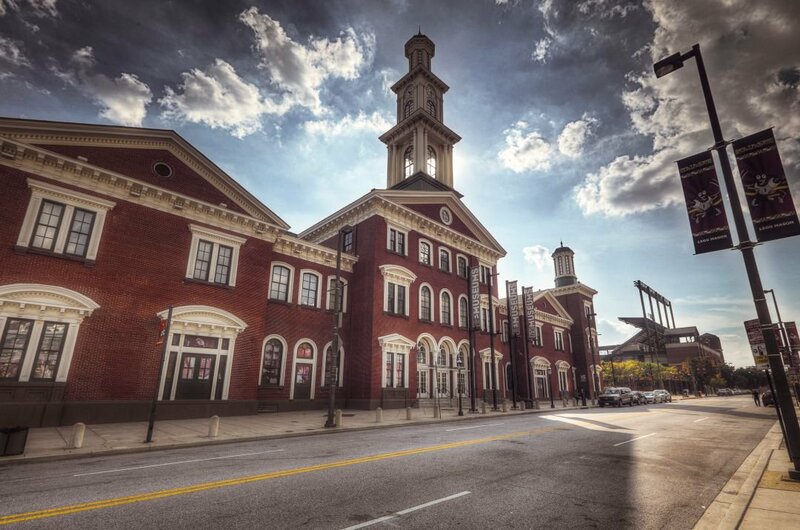 There are so many great and historical place to take private tours to in Baltimore. 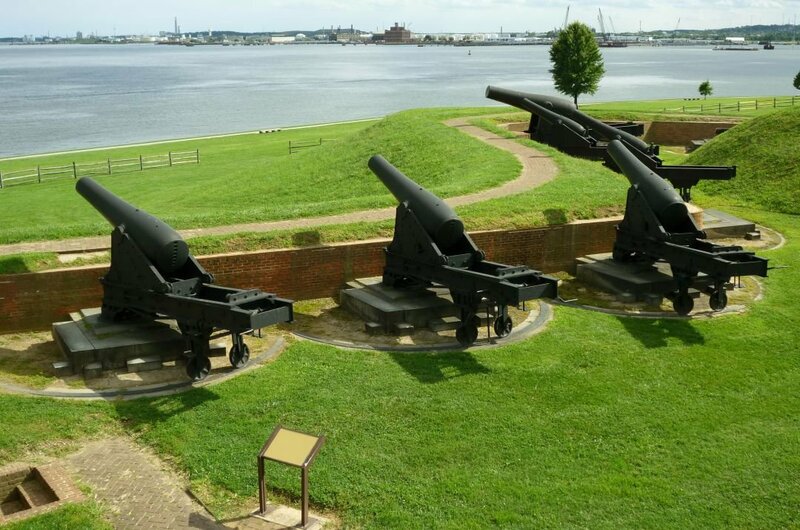 Nor is Washington D.C. too far away from Baltimore so between the two cities, you will be busy on sightseeing tours of some of the most important historical or non-historical sites in all of the United States. There are some very famous Americans who came from Baltimore like Billie Holliday and Film director John Waters. The greatest thing for the United States of America to come from Baltimore is their Anthem ‘The Star Spangled Banner’ which was inspired by Francis Scott Key when he saw the large American flag signalling the American victory over the British in 1814. 2 The first church to be given the status of Basilica, in America, is the Basilica of the Assumption. Not only is it a minor Basilica it is a National Shrine and a National Historic Landmark. Once said by Pope John Paul II about the Basilica; ‘the worldwide symbol of religious freedom’. On a guided tour of the Basilica, you get to see the stunning architecture and artwork in a lovely uplifting atmosphere. 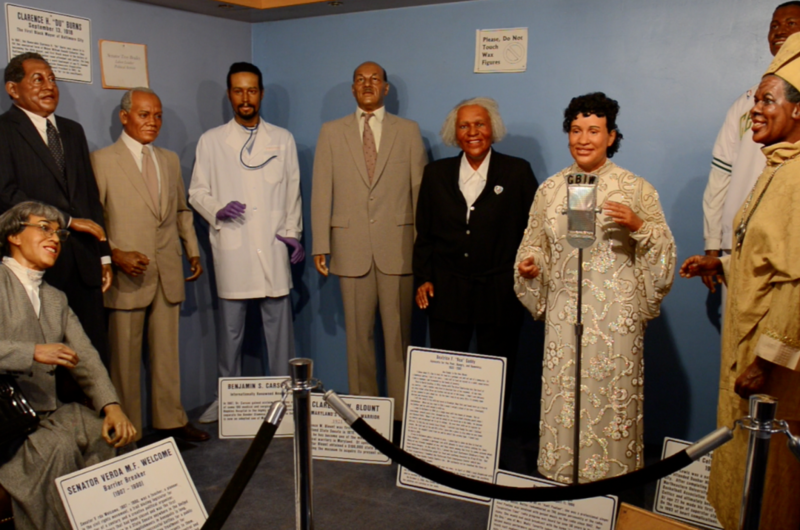 3 A truly unique museum is the National Great Blacks in Wax Museum. 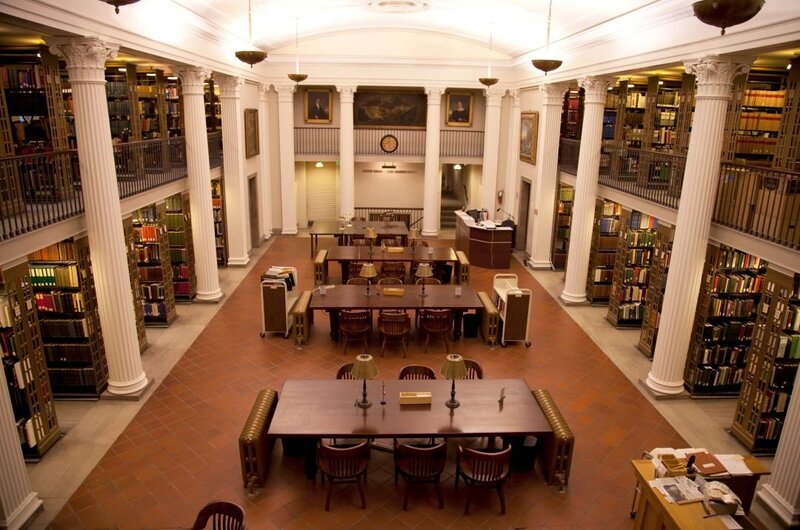 Once a small museum it has grown in stature and size since 1983 when first opened for the study and the preservation of African American History. The aim was to dispel any myth of racial inferiority and superiority and to use great role models and leaders to inspire the younger generation as they grow. There are really great waxworks, and it is a wonderful guided tour. 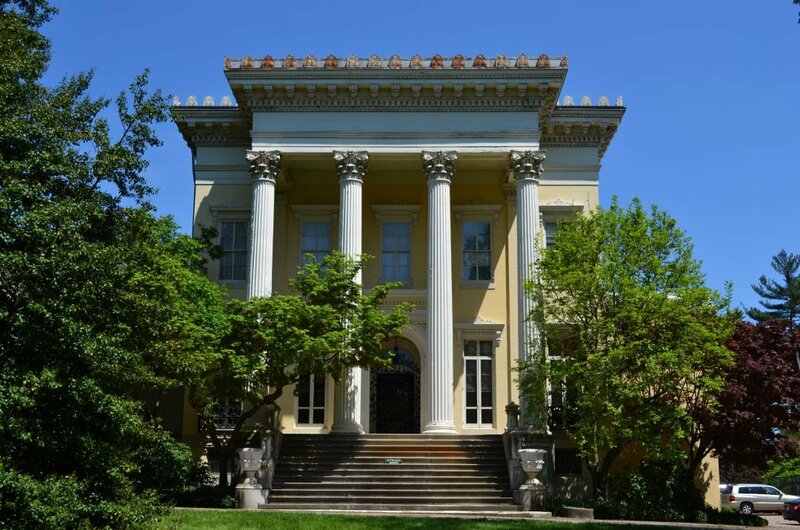 5 Take a sightseeing tour to this 19th-century mansion, and you will get to see what life was like for the upper class in the 1800’s. It is a little distance outside of Baltimore but well worth the effort. The house has the most amazing artwork and masterpieces, the very rare book collection of nearly 32,000 volumes and the history of the Garrett family is as intriguing as all the other things to see. 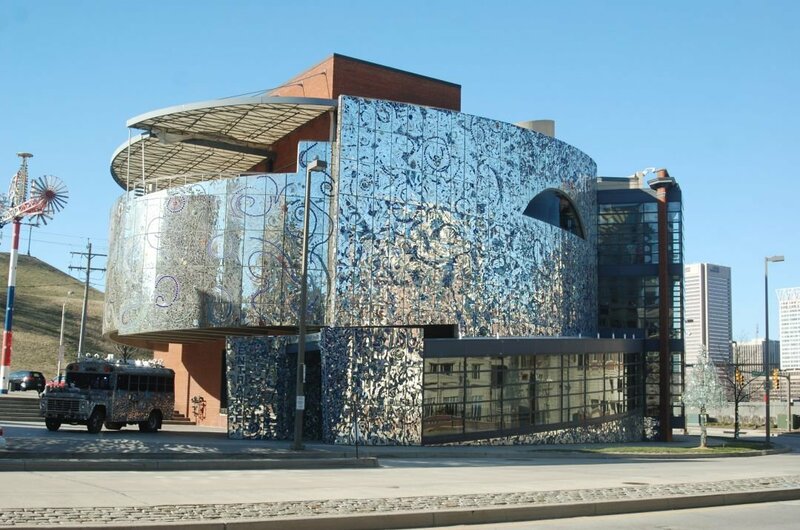 7 There are a good many museums in Baltimore, but honestly, they are all worth the effort to go and see and the American Visionary Art Museum is as good as any other. It is the home of a jaw-dropping collection of ‘outsider’ art or self-taught art. This museum is the celebration of creativity with no boundaries or rules. There is much to see and look in wonder and sometimes confusion at while you spend a good few hours here. 8 For another type of museum that is fun for all the family take a private tour of Geppi’s Entertainment Museum. This is a genuine trip of nostalgia to see, naming but a few, all the old games, toys, trading cards, poster and comics from 1700’s to now. 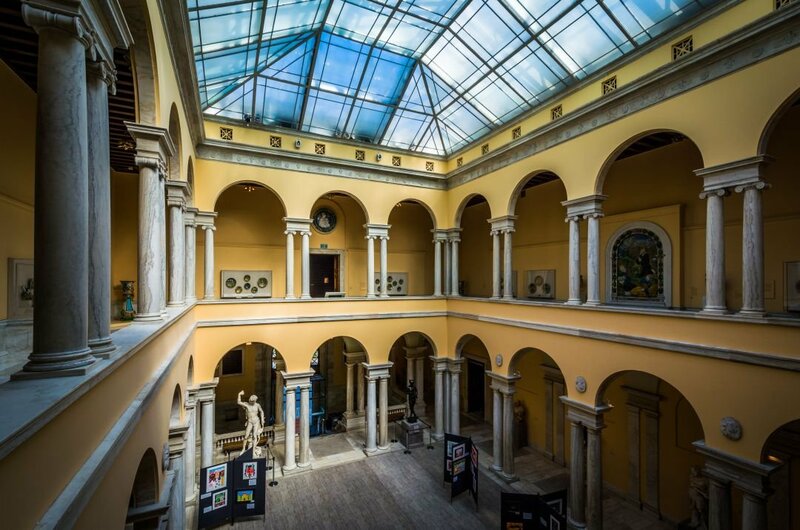 There are quirky exhibits and a book collection to make you never want to leave the museum. You will be totally flabbergasted at what you see here and well worth a visit! 10 For something completely different and a must if you are a Baseball fan but even you are not, this is a great place to take a guided tour. 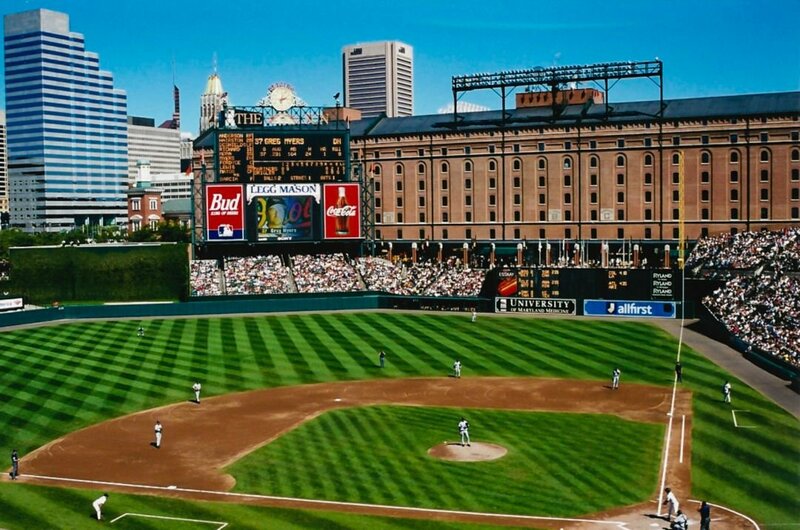 Oriole Park is a modern baseball stadium in a historic area. There are buildings that were once warehouses from 100 years ago and a 200-year train station. The memorabilia that is hanging on the walls are fascinating, with lots of history on the infamous Babe Ruth. 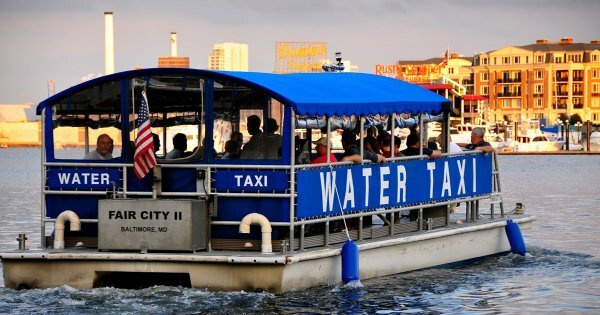 June, July or August are the best times to visit Baltimore as the weather is lovely and the city holds unique events and festivities. It can also be the worst time to go with so many other tourists flocking in then too. May and September are ideal months to go for a quiet break; the weather is still great but fewer crowds. Baltimore does not have the nickname charm city for nothing so anytime is a good time to visit. Crime is not prominent in Baltimore but always be safe and know your bearings. Get to know the area you are staying in and do not walk down strange alleys alone at night. When it comes to tipping people in restaurants or wherever, it is expected but not a law. Never feel you have to tip if the service was dreadful, they will ever learn then. Be sure if you are getting taxis the meter is switched on only when you stat to move.